A great new addition from the old growth in Aceh’s rain forrest. 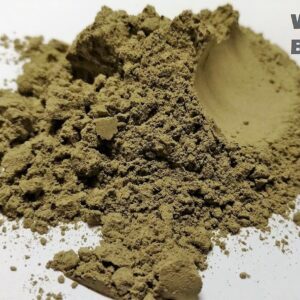 Strong material from was dried indoors and then grinded and milled very finely. Aceh is my favorite location to harvest. I can assure many will like this one. 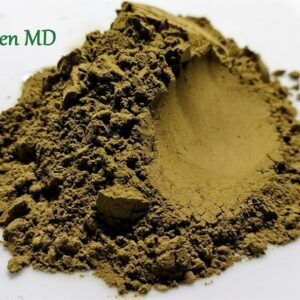 Super Green Aceh is a new strain to Kratom-OG. K-OG told me about it a few days ago, and I decided I had to try it. Just like everything else I’ve ever had from K-OG, I absolutely love it. 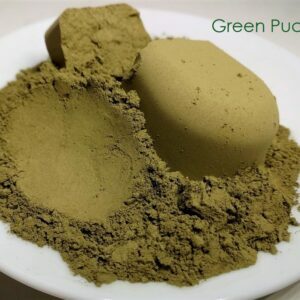 Super Green Aceh is a very energetic, uplifting strain. The moodlift is superb, and the energy is almost that of a white. The combination makes for a very powerful, very enjoyable strain. The grind on this one is beautiful. 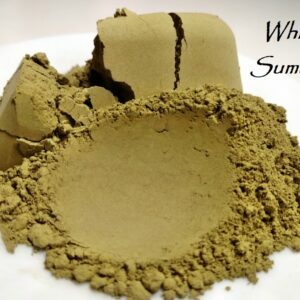 The consistency of flour, the tea powder is absolutely beautiful. The smell and taste is fantastic, and has instantly become a favorite of mine. 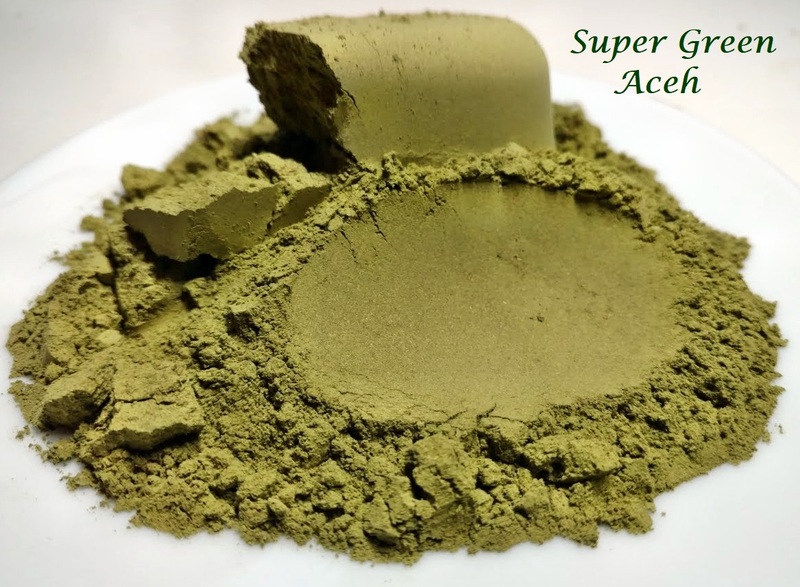 Super Green Aceh is one I’m keeping in my rotation from this point forward, and I encourage anyone whose a fan of energetic greens to give this one a shot! 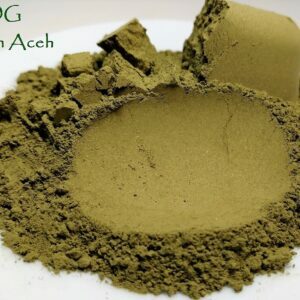 This super green aceh is a new favorite. The mood lift and energy is out of this world. Euphoric! The grind is phenomenal. I love blending this with Red horn Sulawesi and white sulawesi for an incredibly content mood that is very long lasting. Mood contentment and energy lasted 6 hours. Very good super green, I like the old super green this one is a great one to add to the rotation if your a fan of that one. 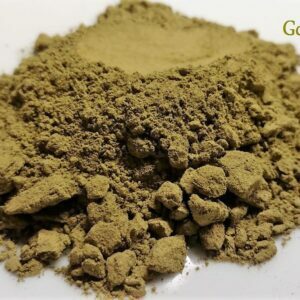 Potent, energy and mood lift, and some relief. This is a real solid green for in the morning. Very high quality, but not the rounded experience I seek in a daily burn. Like was stated above, there is some small amount of pain relief, but it is so minor that it isn’t worth mentioning. I enjoyed this one primarily for mixing with slower strains to bring them to a happy daytime place. Perhaps it is my bodies chemistry, give it a try if you are looking for stimulation and euphoria!